Fairhaven stock & supply both Domus PVC ducting and Silavent fans and MVHR units, and are able to provide local support and advice with product selection. 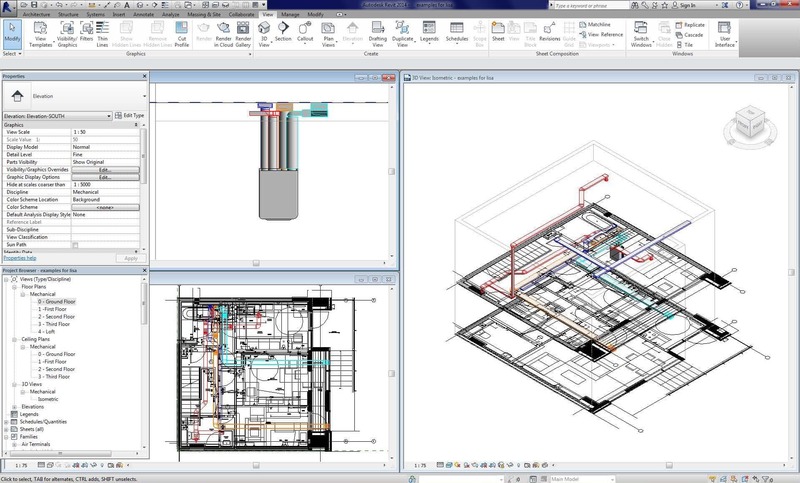 To view the Polypipe Ventilation BIM Library click here. 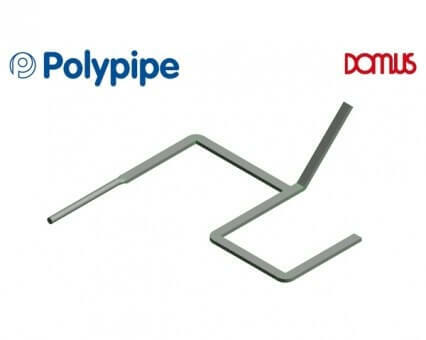 For more information or to purchase Polypipe products in Northern Ireland, contact us.